The 23rd annual Maryland State Police Polar Bear Plunge is quickly approaching and we are so excited! On January 24-26th, 2019, about 10,000+ people from all over Maryland will come out to Sandy Point State Park to jump into the Chesapeake Bay in these frigid January temperatures. The Maryland State Police Polar Bear Plunge is a mass fundraising event that benefits the Special Olympics and donates to 7,782 Special Olympics athletes so they can train and compete throughout the year. Every individual looking to participate in the plunge needs to donate/raise at least $75 for SOMD. If individuals wish to have a team, there must be a minimum of 10 members who have all raised at least $75. Teams are separated into divisions depending on how many members you have, and the more money raised puts you in the running for awesome prizes. Even The Baltimore Ravens get involved! 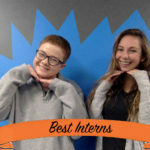 While they raise money for the event, they also donate tickets to games, VIP experiences, and more for individuals who raise the most money for the cause. Now we know it is still a bit cold to be boating or jumping in the Chesapeake Bay, but this event is too fun to miss! 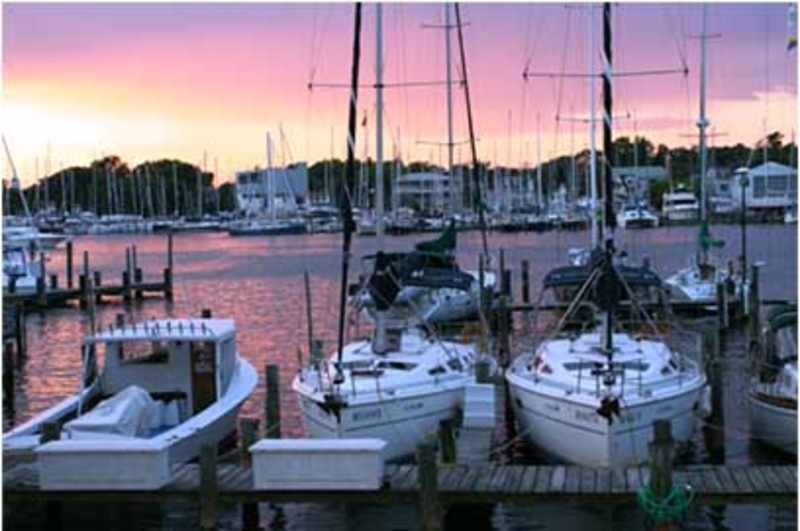 There are a few marinas in Annapolis already open for the season, and the location is perfect to not only enjoy the plunge, but all of the city. 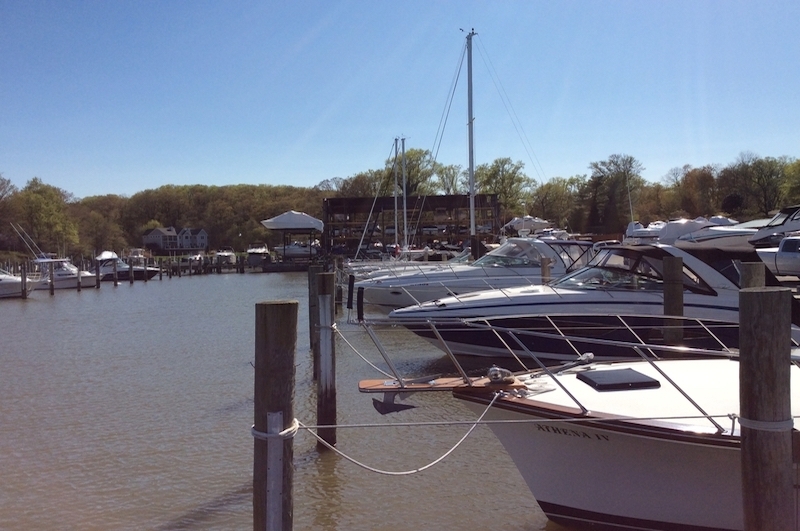 Whether you want to boat out to watch, or catch a ride to Sandy Point, we have the perfect locations to dock.